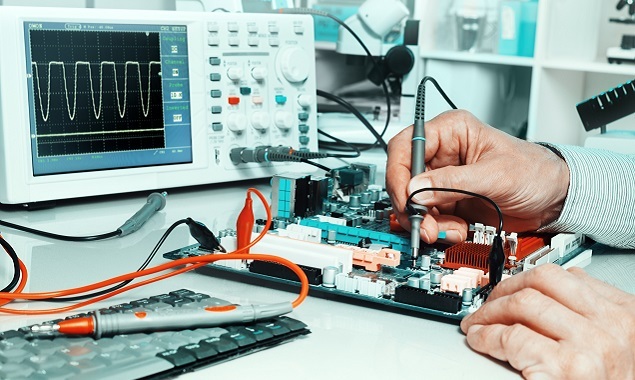 ProTec’s experience with excitation systems covers multiple models and OEMs, as well as technical services and solutions—all of them delivered with an exceptional commitment to service and quality. 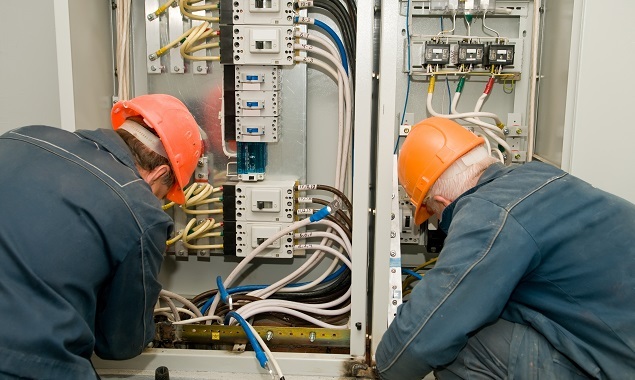 ProTec services include specialized technical services covering a wide-range of excitation system and voltage regulator services for the the Utilities, Industrial Energy Producers (IEPs) and Independent Power Producers (IPPs) sectors—including nuclear, fossil fuel and combustion turbine (CT) power plants. 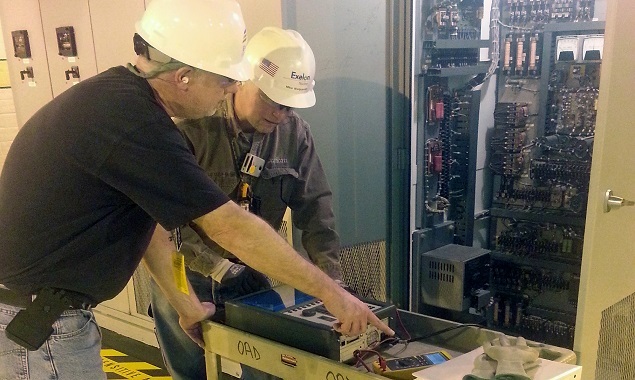 We actively provide voltage regulator field services and our ProTec technical staff is ready to bring its expertise to any power plant in the power generation and utility industries, including those that incorporate emergency backup power or independent power generation. ProTec also performs emergency diesel generator governor system support to ensure the reliability and availability of this critical industrial equipment. Support of the governor system includes tuning of mechanical and electric governor systems, troubleshooting and consulting. In addition, ProTec offers other technical services to include equipment assessment/evaluation, procedure writing services, project management, and emergency services—always ready to respond to the needs of our customers and future customers in short notice.